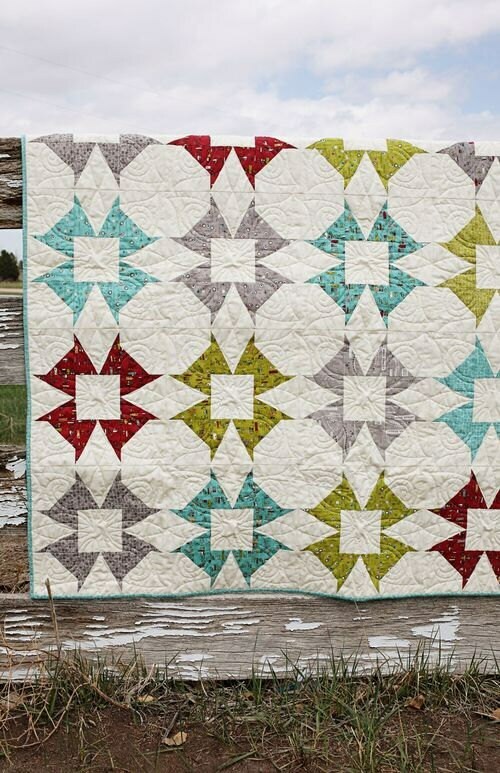 Pattern to create 72" x 72" quilt. 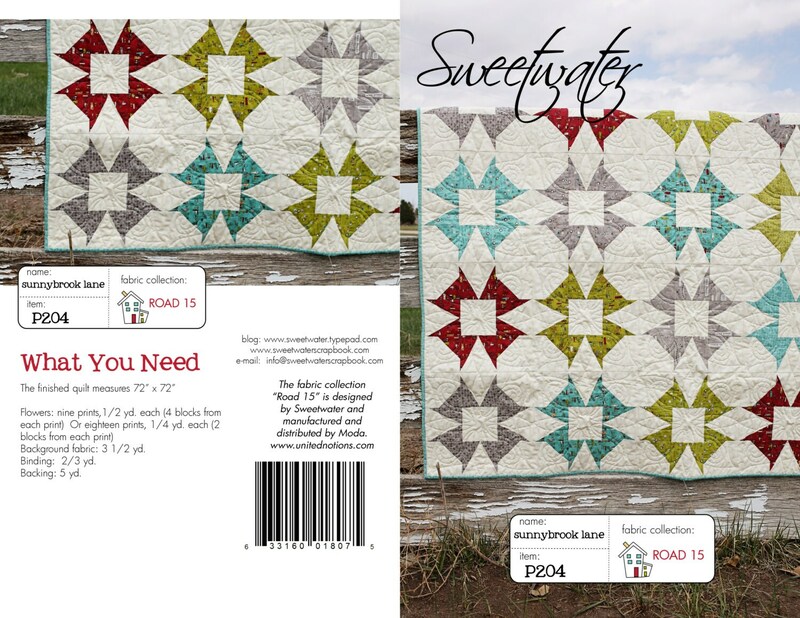 Fabric used is Rd 15 designed by Sweetwater manufactured and distributed by Moda. Great pattern, no problems with download at all. Easy to download...even on iPad! 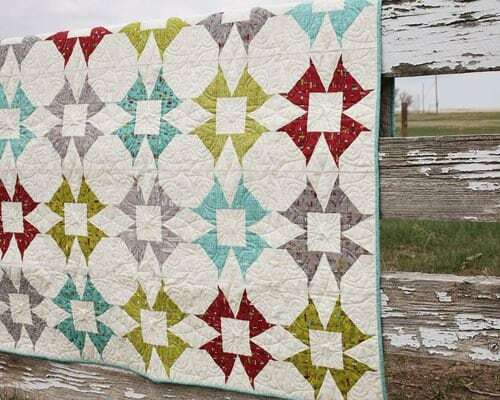 Love this pattern - I really like how quickly I could purchase and download this pattern.